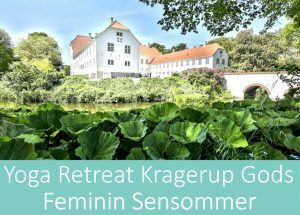 September Sensommer Women´s Space Yoga Retreat. 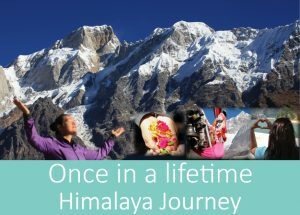 Ancient Himalaya 12. Oct. – 26. Oct.